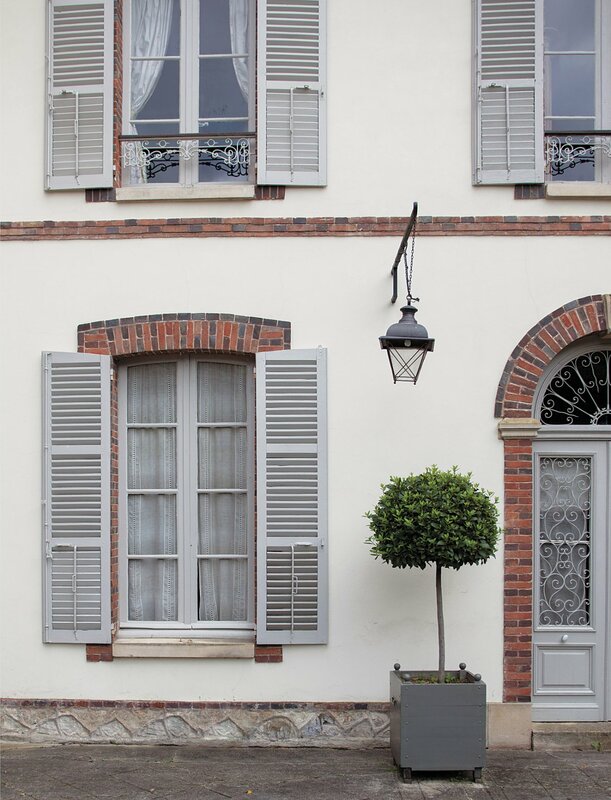 French houses just seem to ooze with charm—and their inhabitants, despite busy schedules, regularly entertain at home; something that I have long found most inspiring. 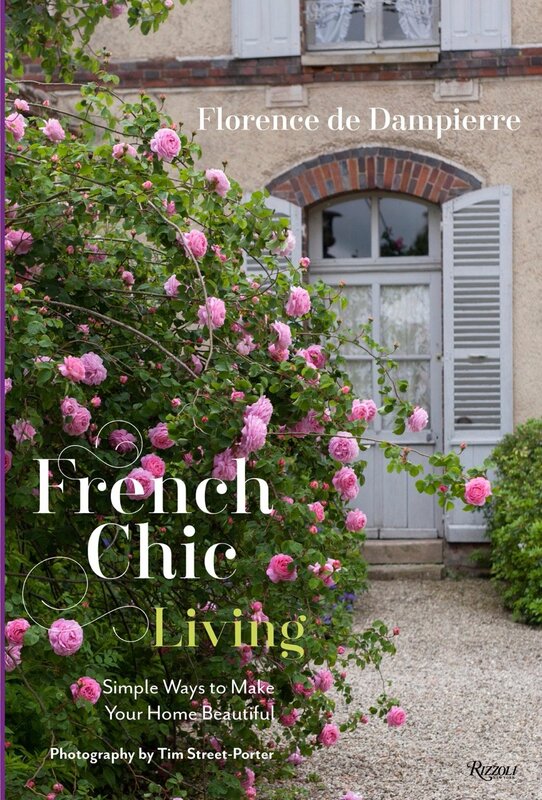 So, needless to say, I was super excited when I found out that my friend Florence de Dampierre was writing newest book French Chic Living (Rizzoli). 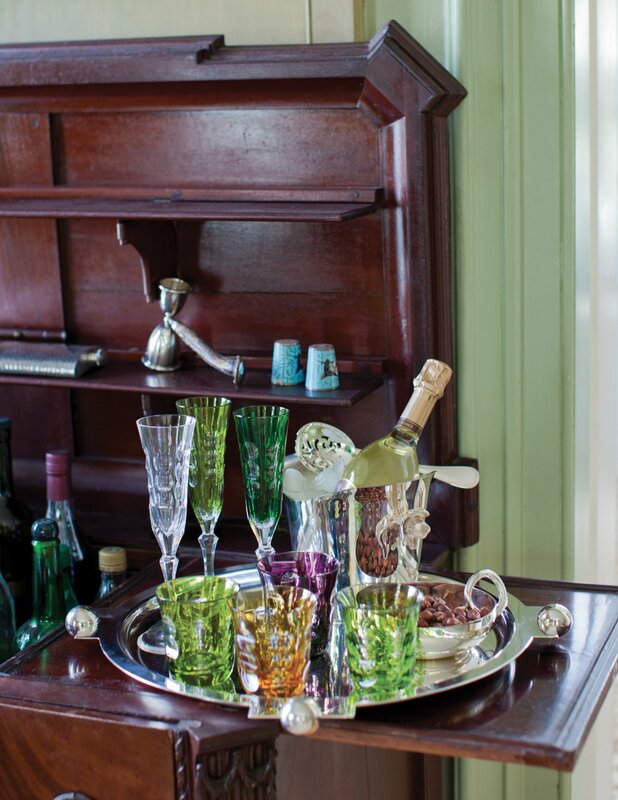 An esteemed interior designer and antiques expert, Florence is the author of several books including French Chic and Walls: The Best of Decorative Treatments. For most of her adult life the French-born de Dampierre has been sharing the secrets of French chic with close friends and clients; now, lucky for us, it’s all in one wonderful tome. Florence is a natural to tackle this subject. 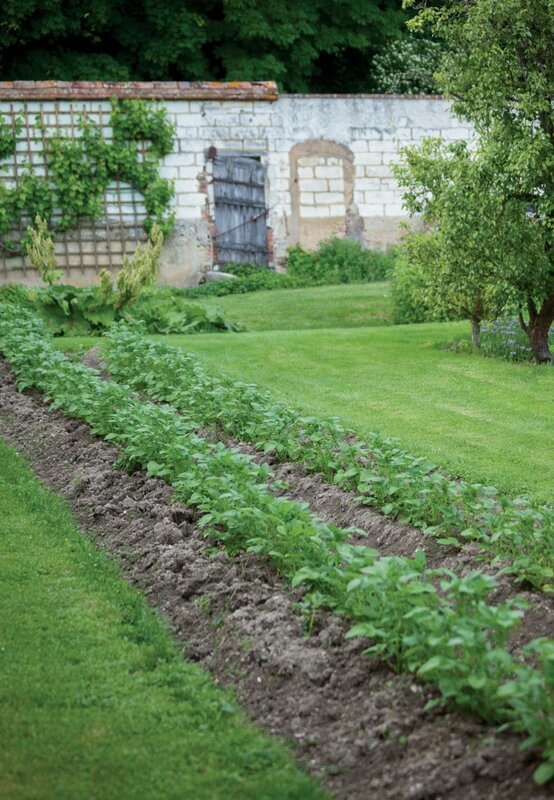 Having had the privilege of being a guest at one of her signature poolside lunches (with ingredients fresh from the garden), it is both a chic and casual affair—always fun and very relaxing. 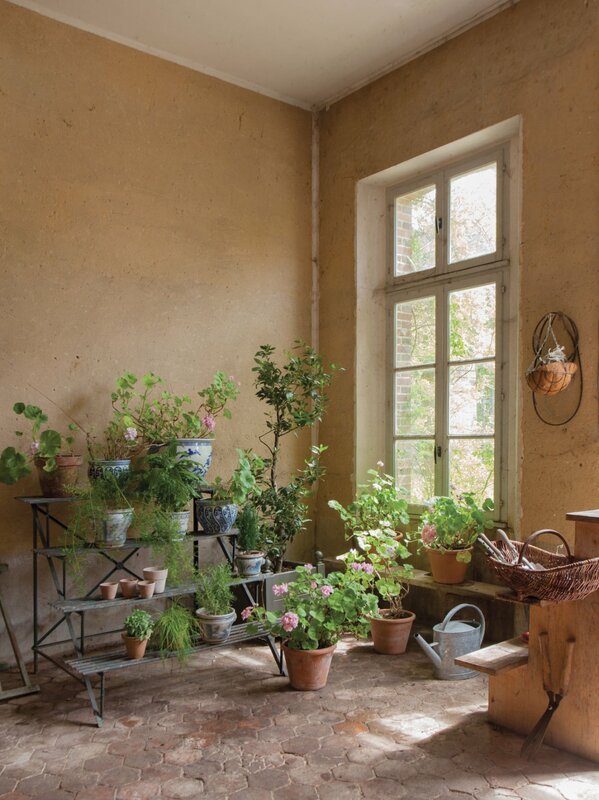 Packed with time-tested advice and conventional Gallic wisdom, French Chic Living offers suggestions for everything from setting up the bar and brewing the perfect cup of tea, to selecting a variety of cheeses for the well-balanced platter. There are tips for polishing silver and repairing chipped porcelain, as well as simple concoctions for making your own all-natural beauty products and home remedies. 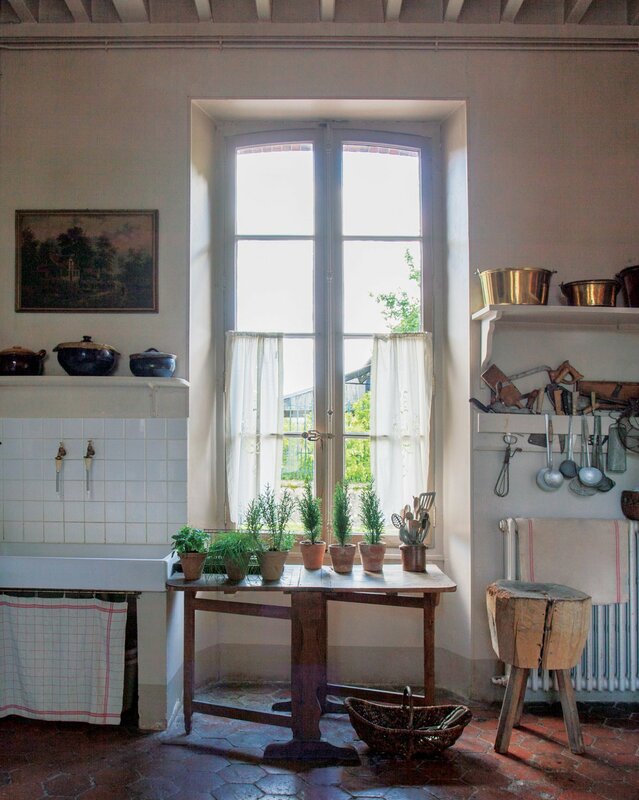 From stocking the pantry, to washing and storing delicate linens to cleaning wooden and stone surfaces, this inventive hybrid (think “Heloise Helpful Hints” meets “Parisian Chic”) shares foolproof tips for creating a warm, well running and inviting home.